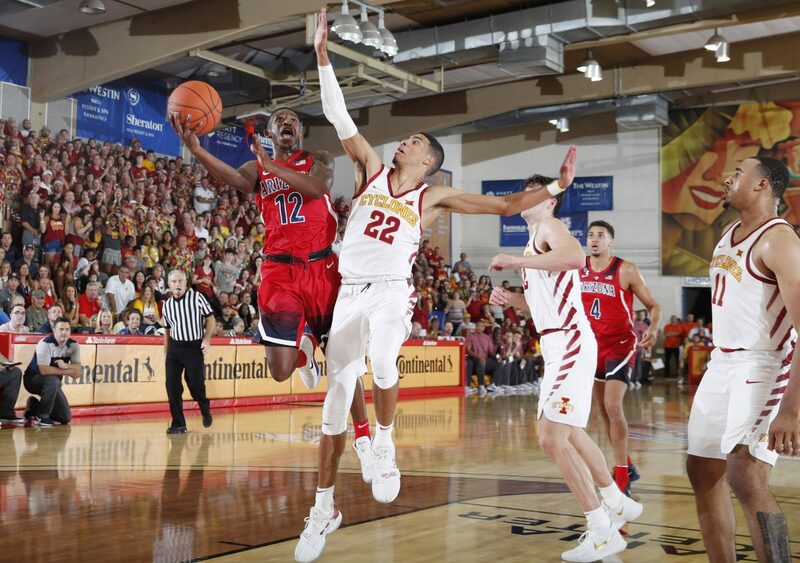 Iowa State was able to lockdown Arizona defensively for one half on Monday in the opening round of the Maui Invitational, but cold shooting and a breakout second half performance allowed the Wildcats to pick up a 71-66 win. 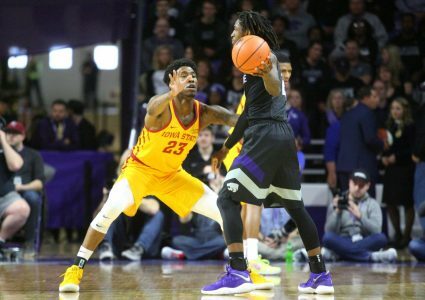 The Cyclones led 36-27 and held the Wildcats to just 30 percent shooting from the field during the game’s first 20 minutes. Arizona countered with 52 percent shooting in the second half and a 15-point second half performance from Justin Coleman, who finished with 18 points in the game, to clinch the victory and advance to a semifinal against the winner of Monday’s nightcap between Gonzaga and Illinois. 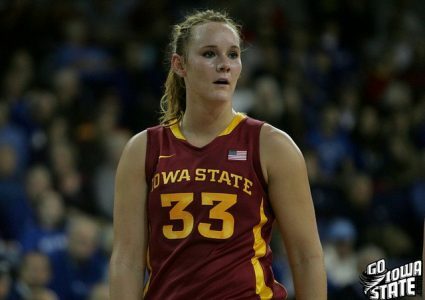 Iowa State was led by a 19-point, 14 rebound performance from senior guard Marial Shayok, who shot 8-of-19 from the field in 39 minutes. He was just 1-of-5 from 3-point range, which personifies the Cyclones’ struggles from behind the arc, finishing just 4-of-24 as a team on the night. 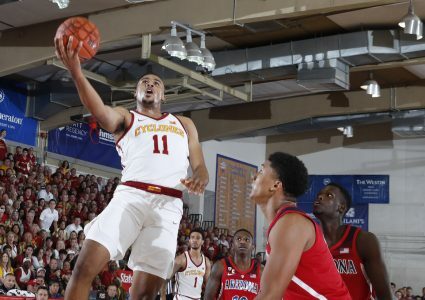 Talen Horton-Tucker, 16 points on 5-of-13 shooting, and Nick Weiler-Babb, 14 points on 5-of-9 shooting, were the other Cyclones to finish in double-figures. The Cyclones recorded zero bench points while the starters each played more than 30 minutes with true freshman guard Tyrese Haliburton playing the entire game. Iowa State will take on the loser of the game between the Bulldogs and Illini at 5 p.m. central time on Tuesday. Previous MONDAY MUSINGS: Can 10 years of frustration finally come to an end?